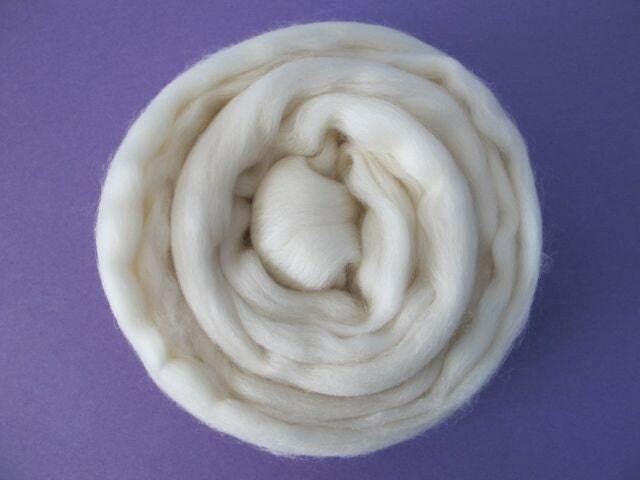 This listing is for 4oz of Superfine Merino Roving. 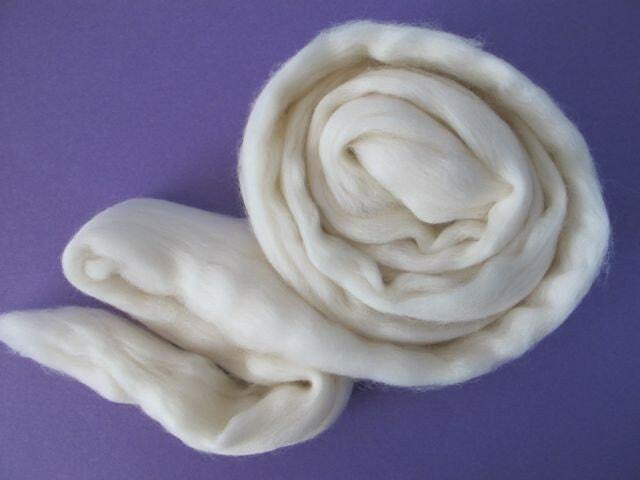 It's incredibly soft and ready to be dyed your favorite colors or used in it's natural state. 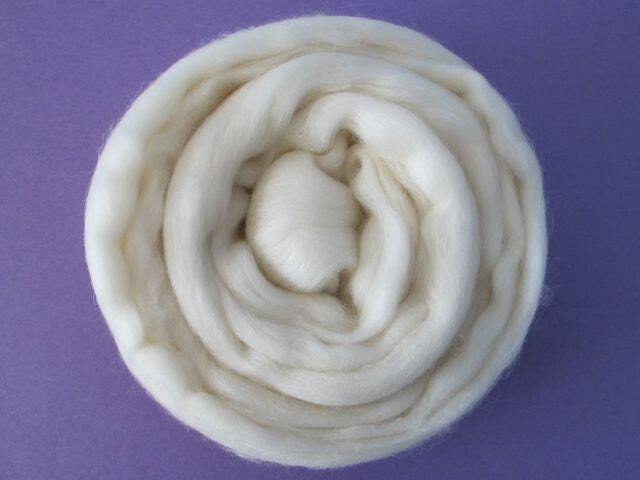 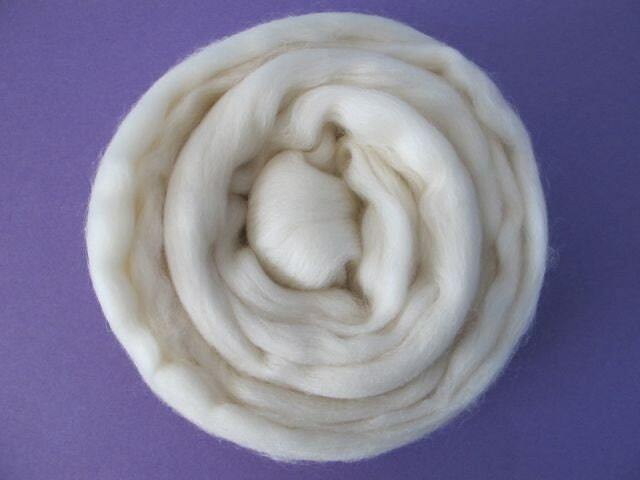 Merino is a wonderful fiber for clothing and accessories as it is very nice next to the skin. 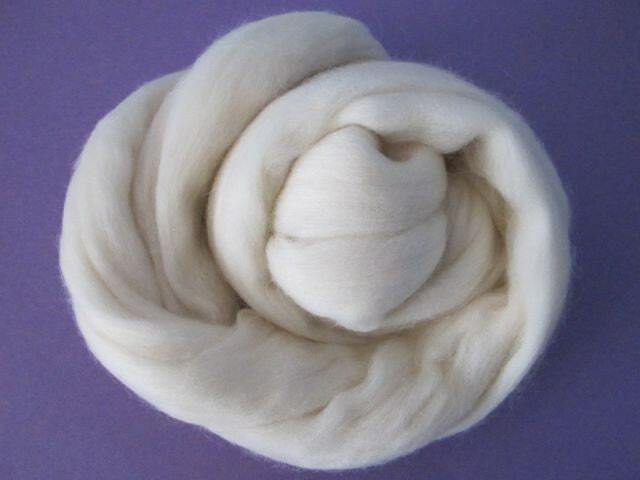 It's also a favorite of felters.